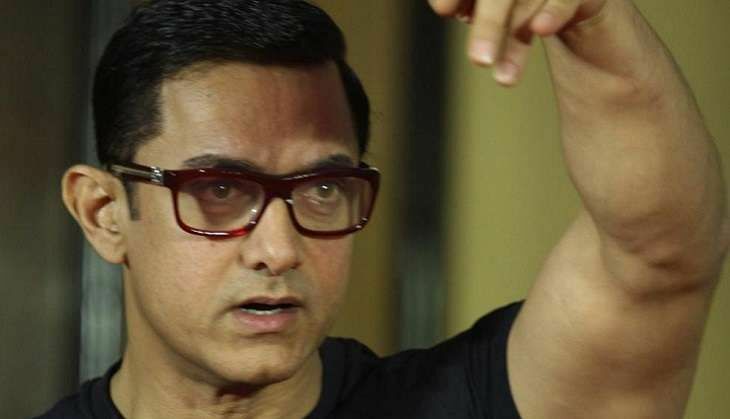 With a schedule that stretched for nearly 120 days, Aamir Khan has finally wrapped up shooting for Nitesh Tiwari's upcoming sports drama, Dangal which is a biopic of former Indian wrestler, Mahavir Phogat. "Finally, we are done shooting for the film. It was a hectic journey as I had to gain the weight for one portion and lose it for initial 15 minutes wherein I will sport a young look." However, the actor further revealed that he will soon shoot for a song composed by Pritam which will merely be used for promotional purposes. "We have a promotional campaign in mind for the film. We will unveil the campaign near to the film release. We are going to be true to the film genre which belongs to the realistic space." Dangal releases on 23 December 2016.